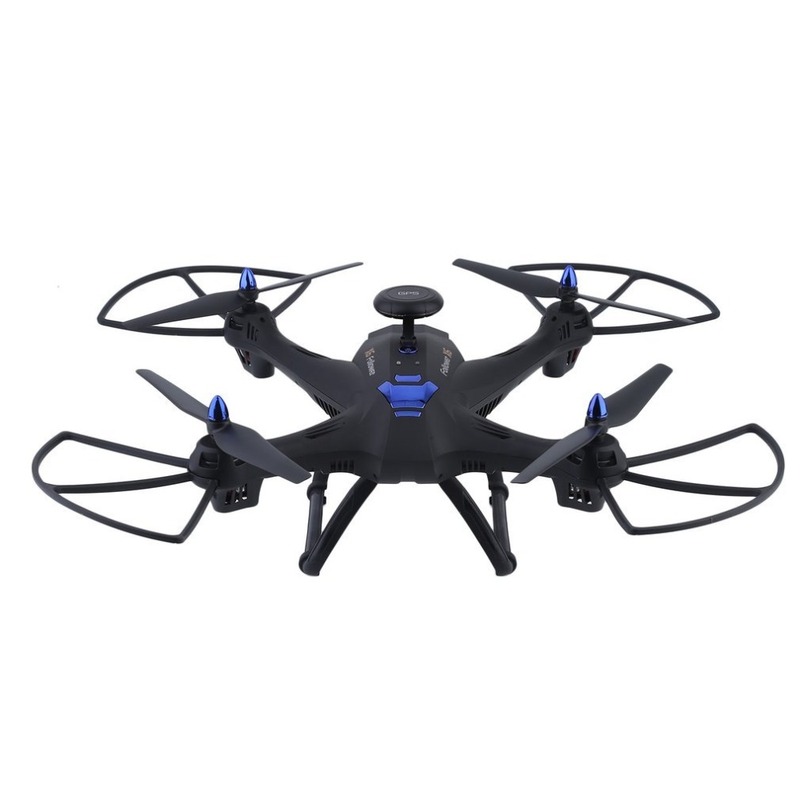 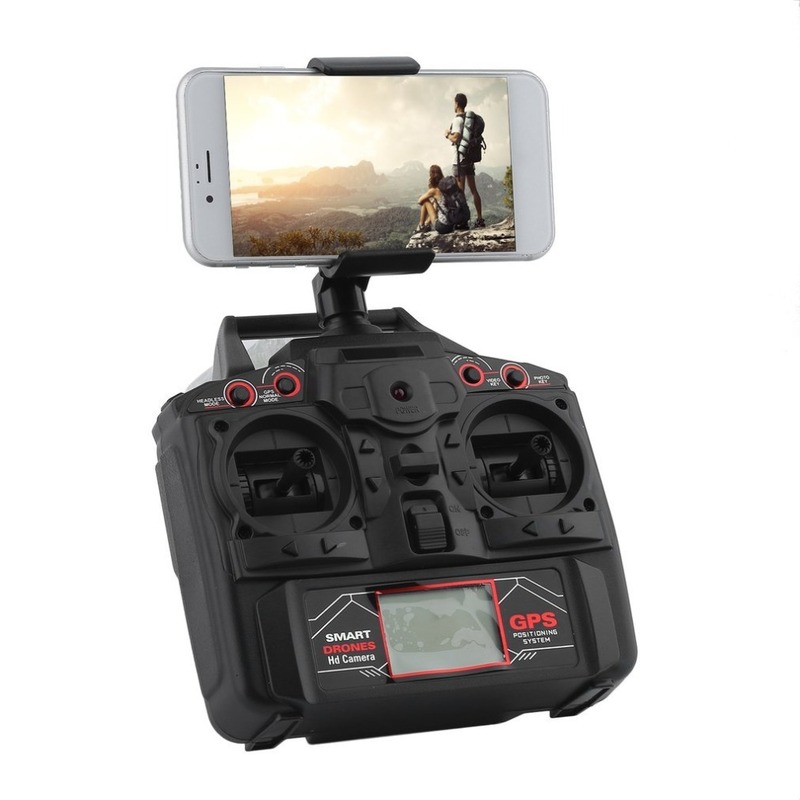 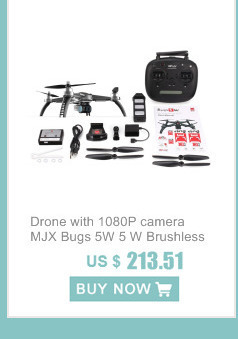 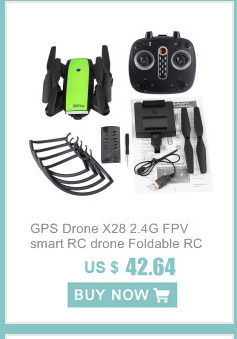 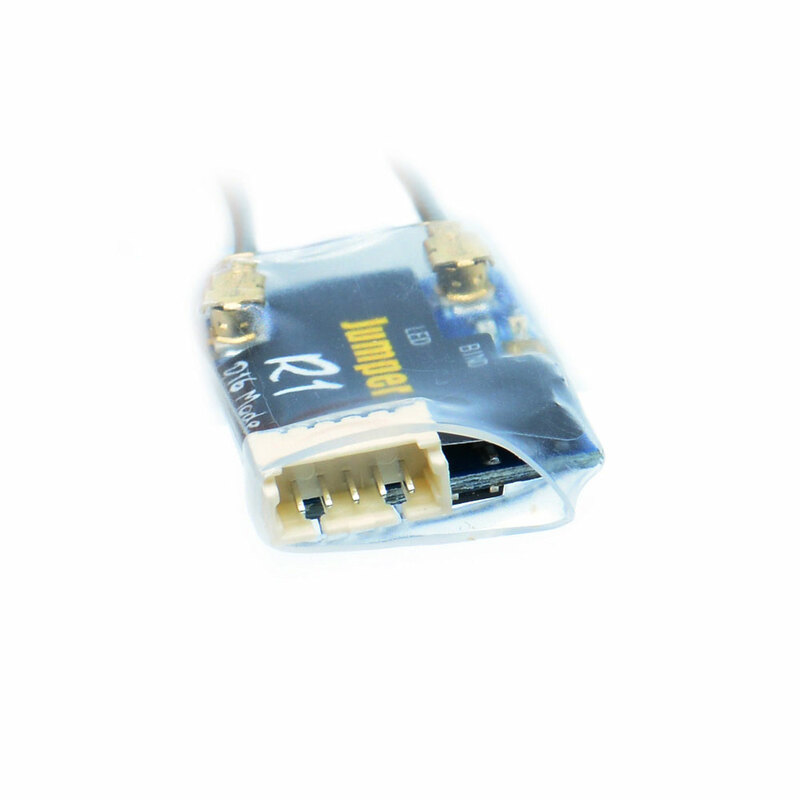 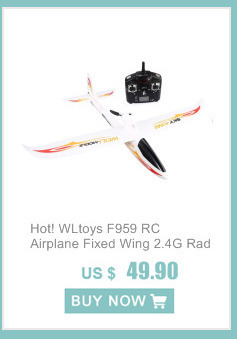 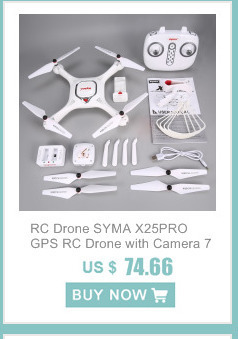 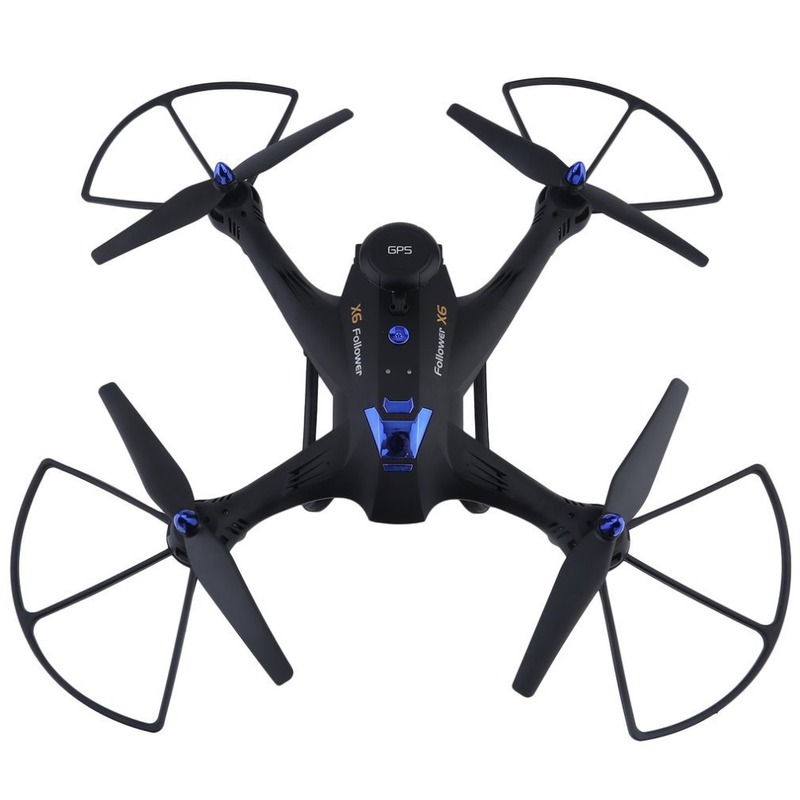 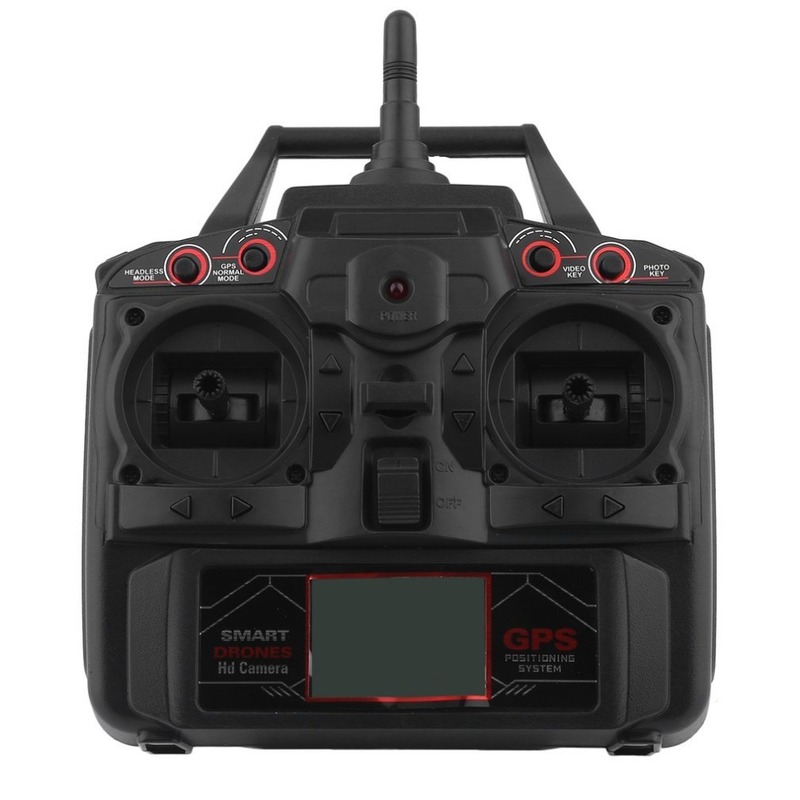 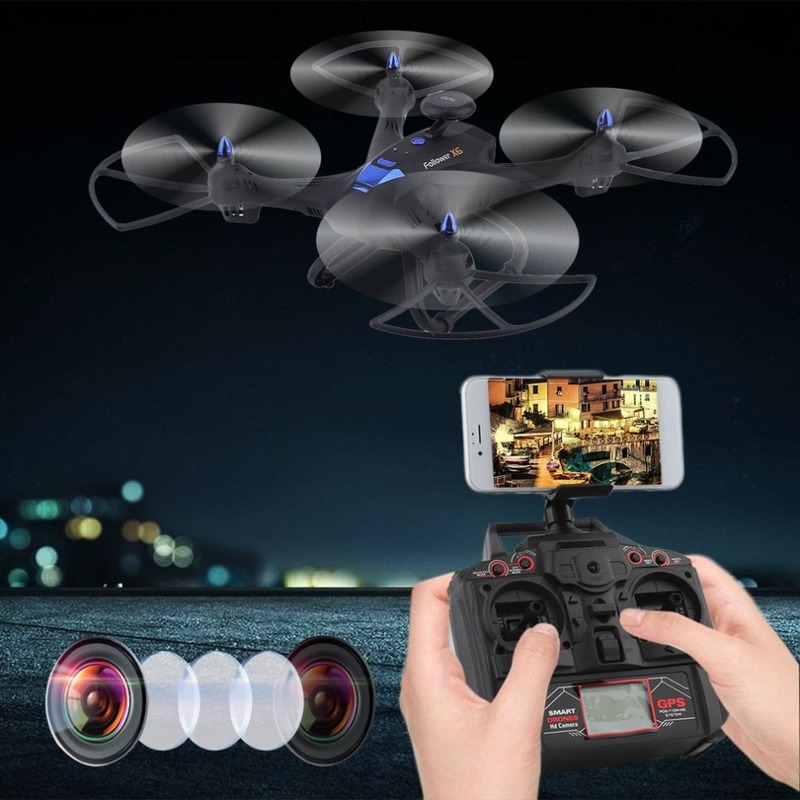 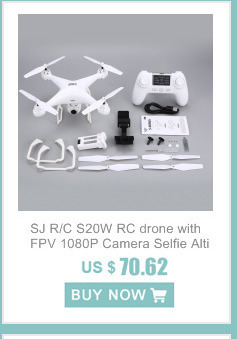 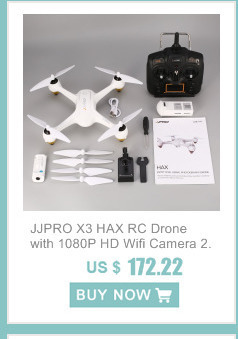 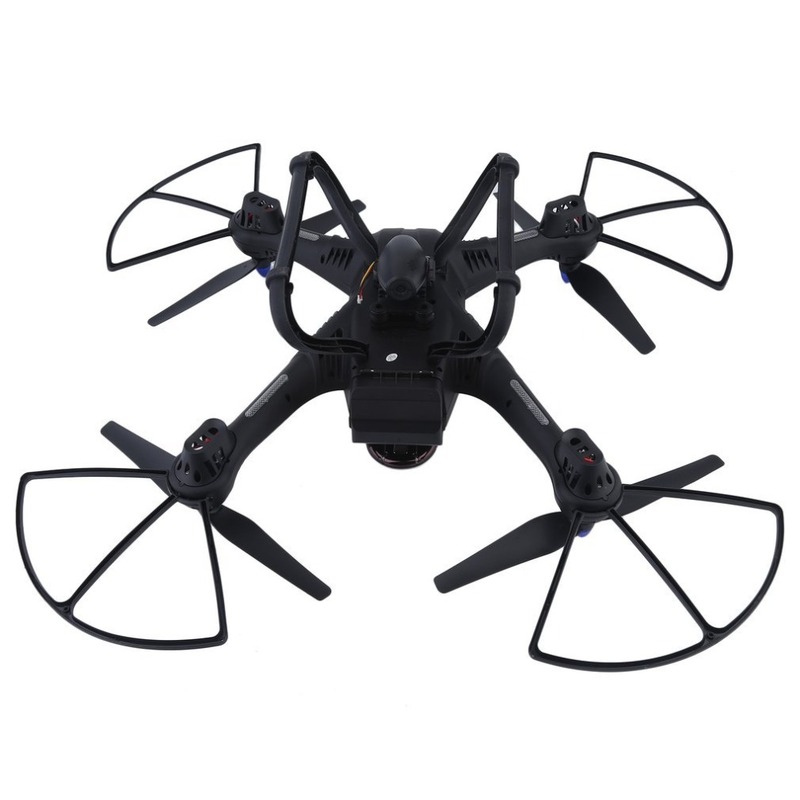 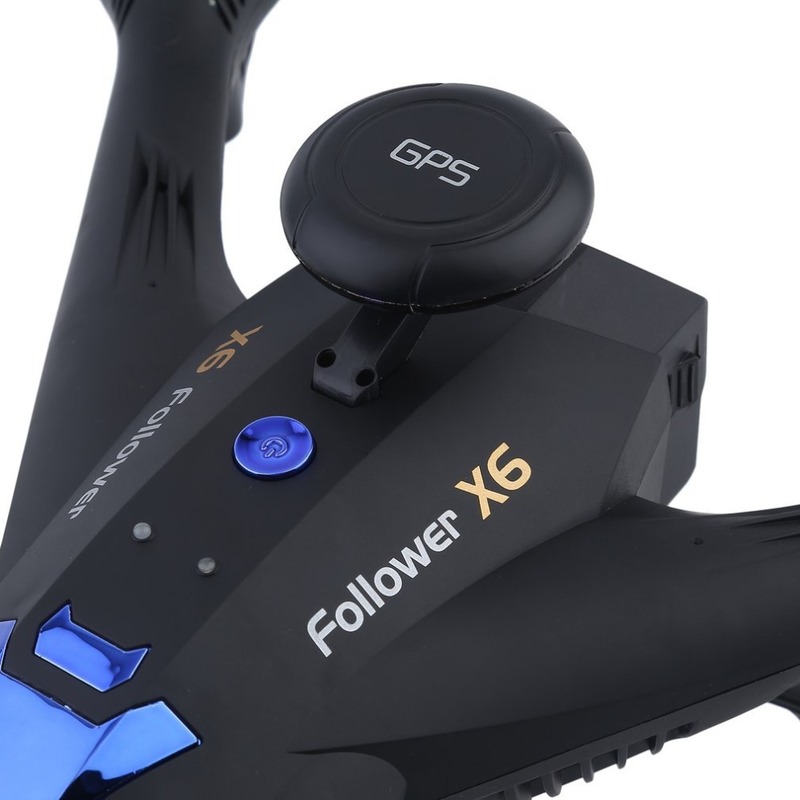 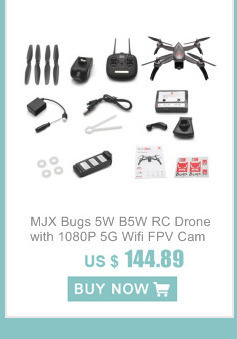 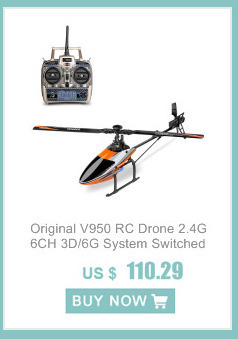 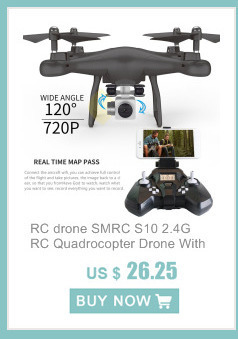 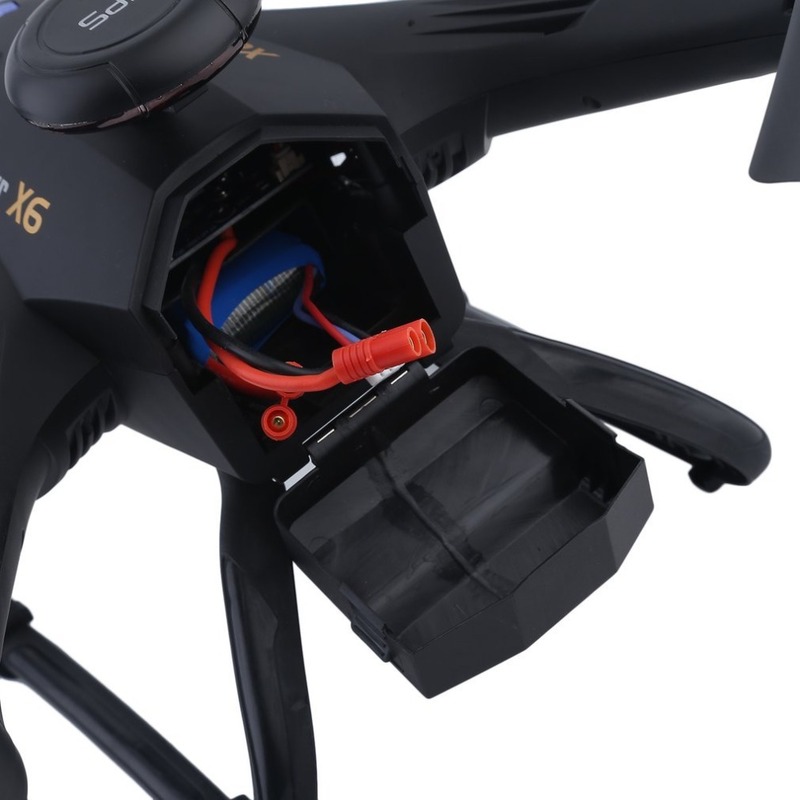 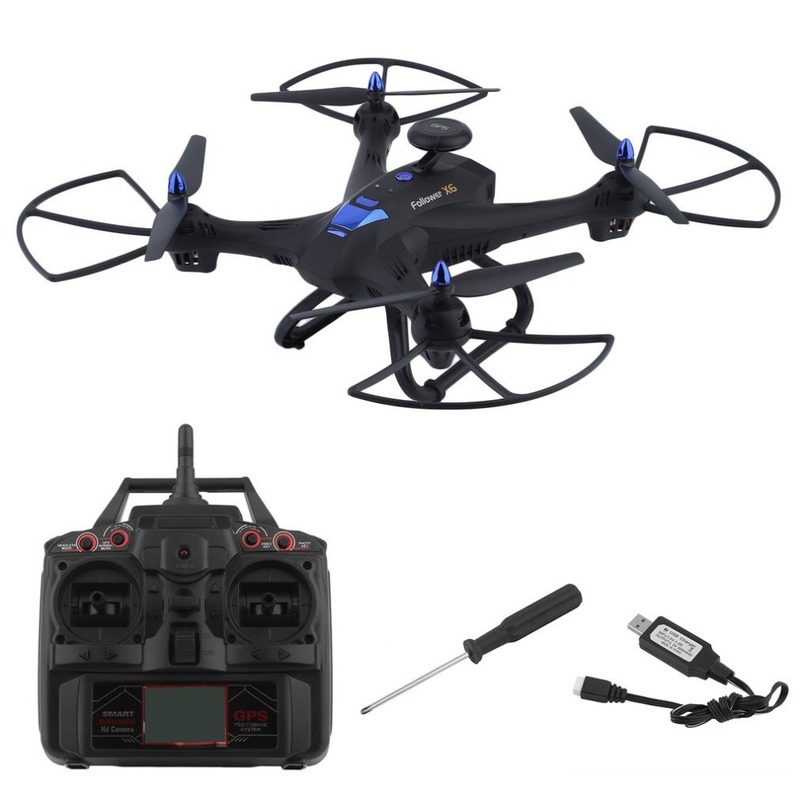 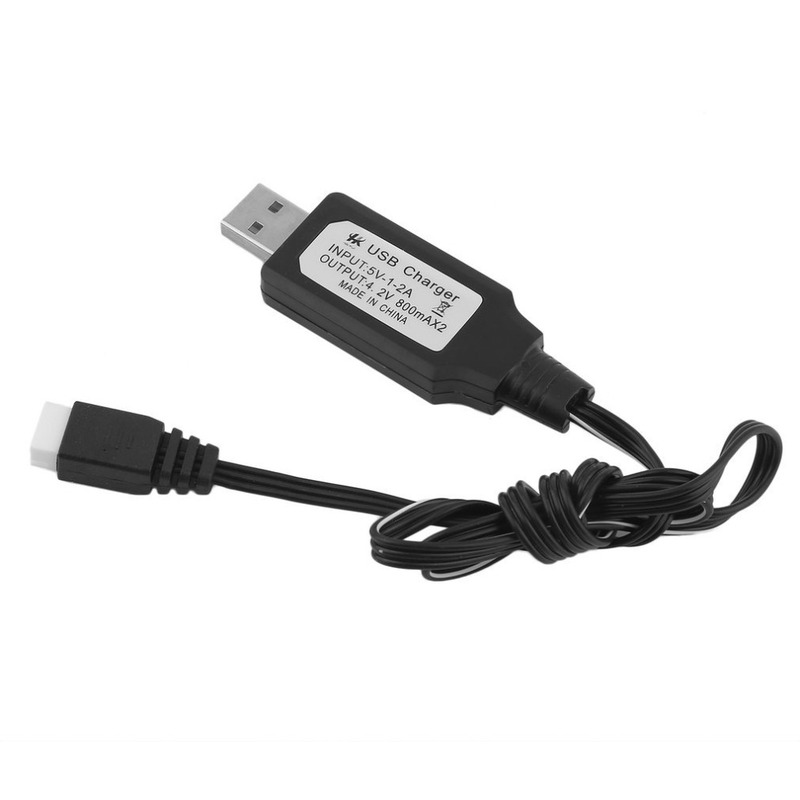 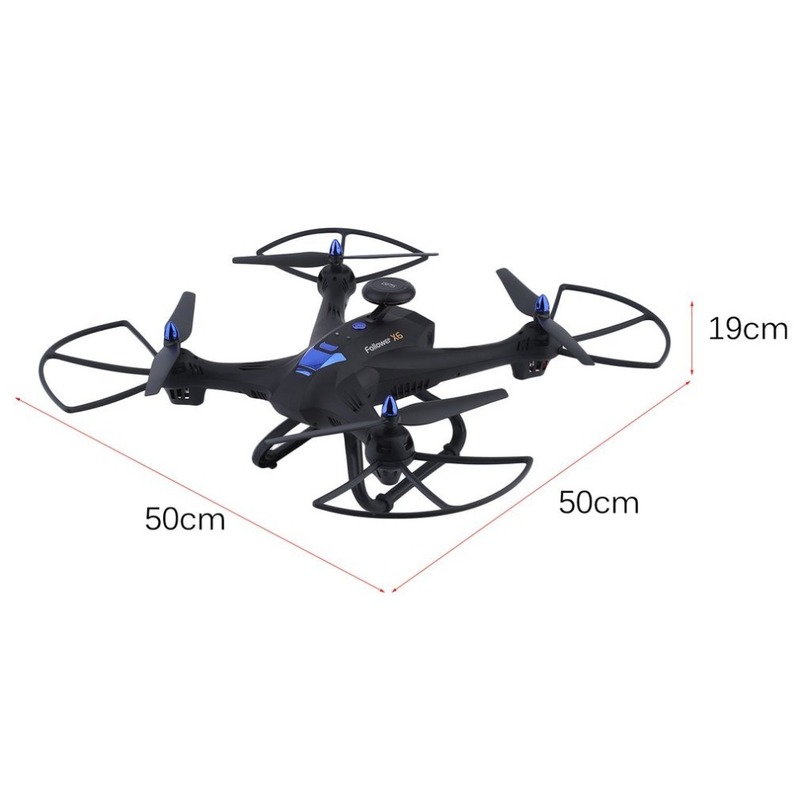 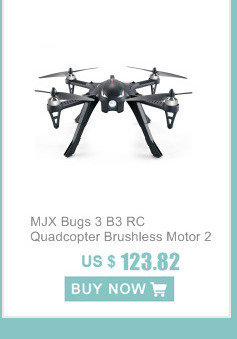 Wifi version has G-sensor function, you can use the phone\'s accelerometer controls to play the drone. 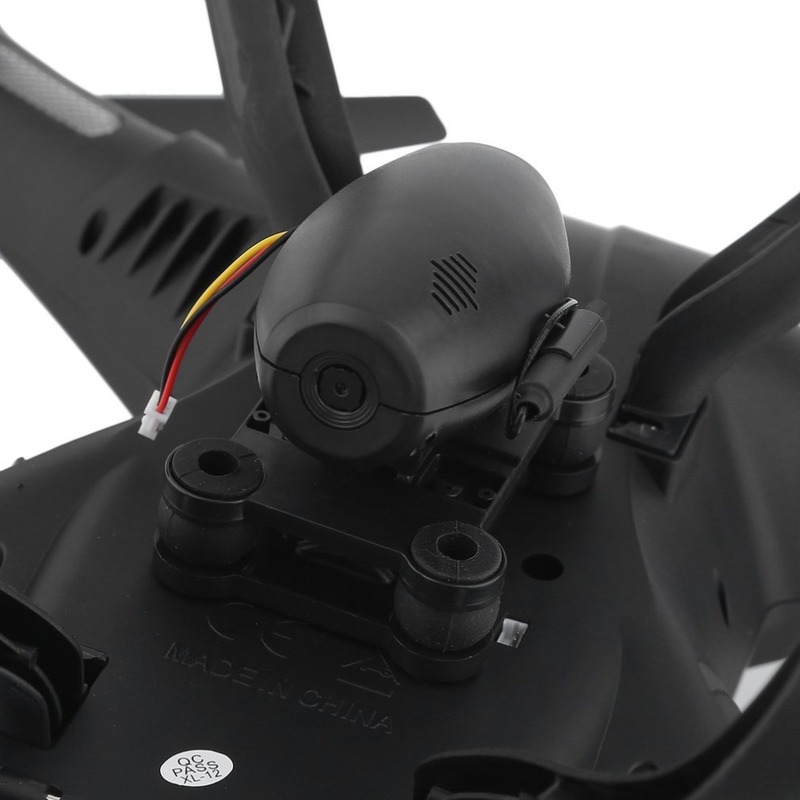 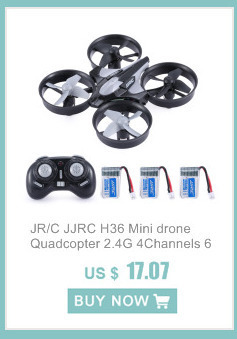 Brushless Motor strong power to the Quadcopter. 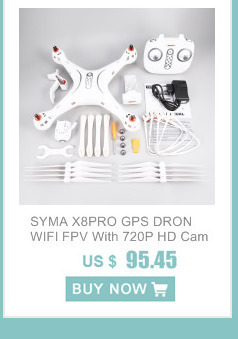 With 2MP camera, it enables to take pictures and record videos. 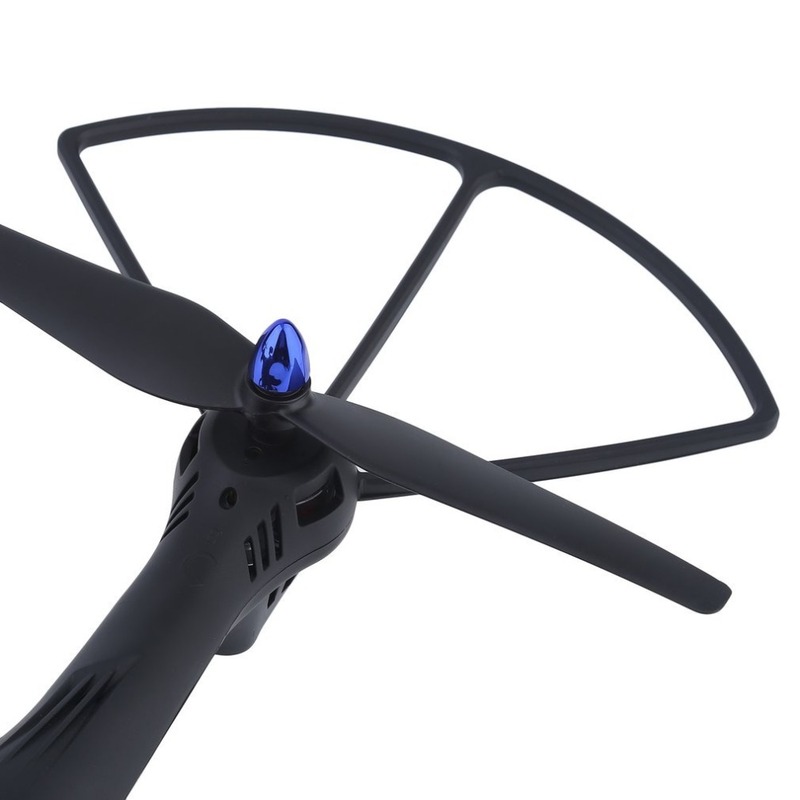 Built-in six-axle gyro feature ensures a stable flight. 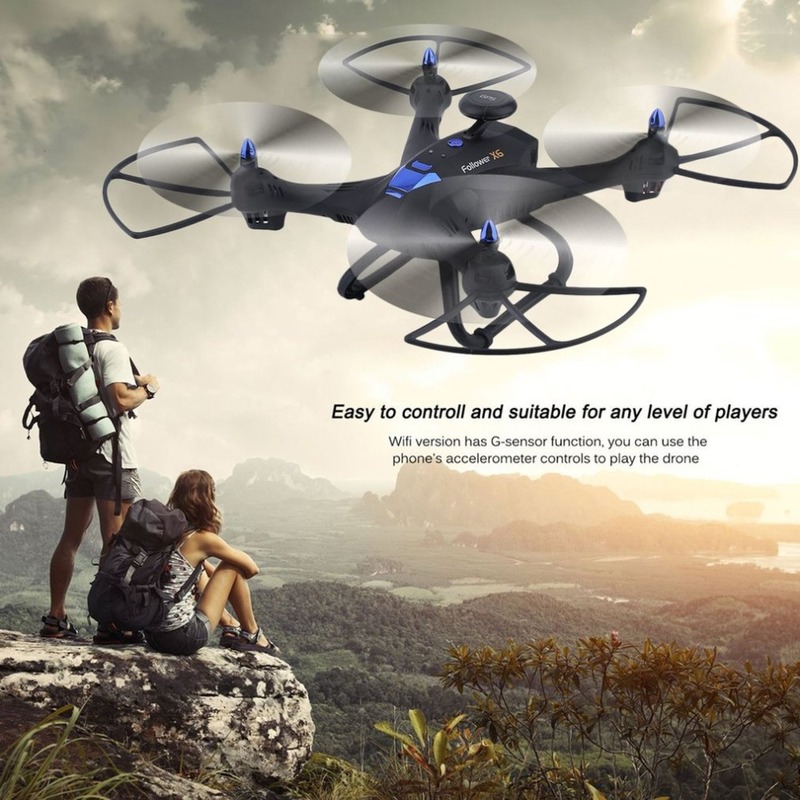 Easy to control and suitable for any level of players.